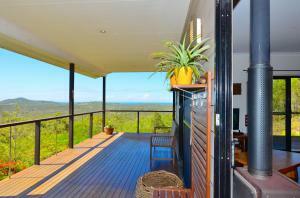 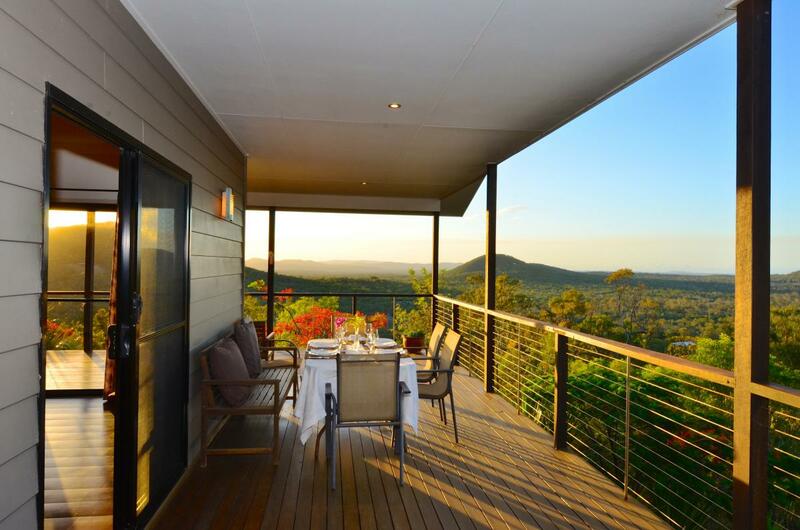 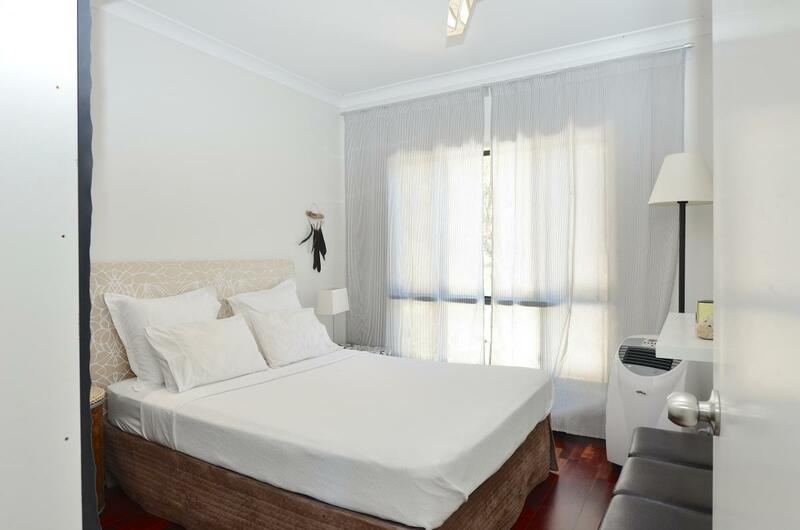 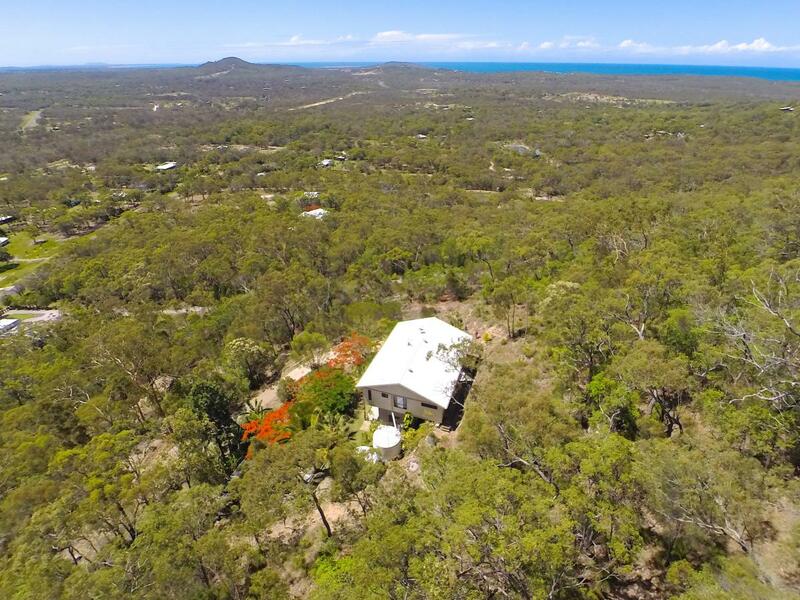 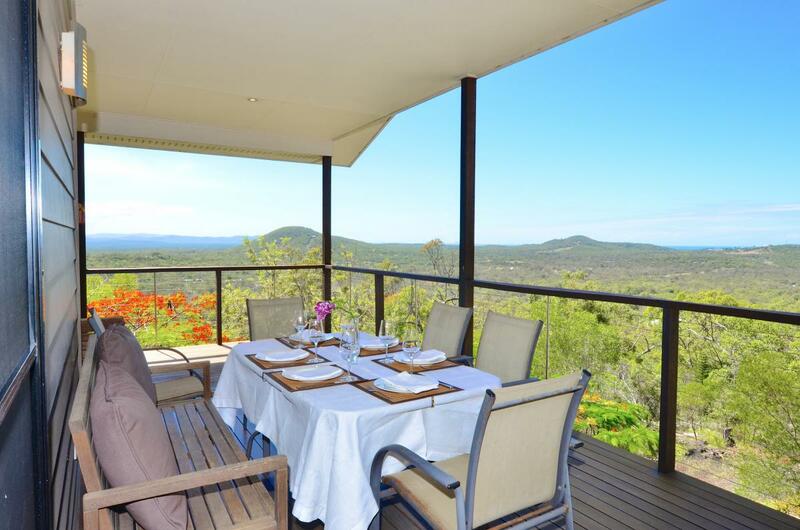 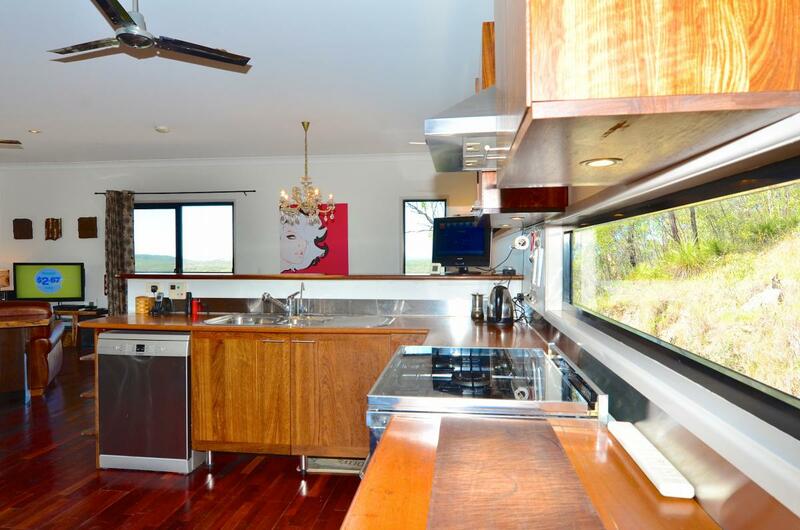 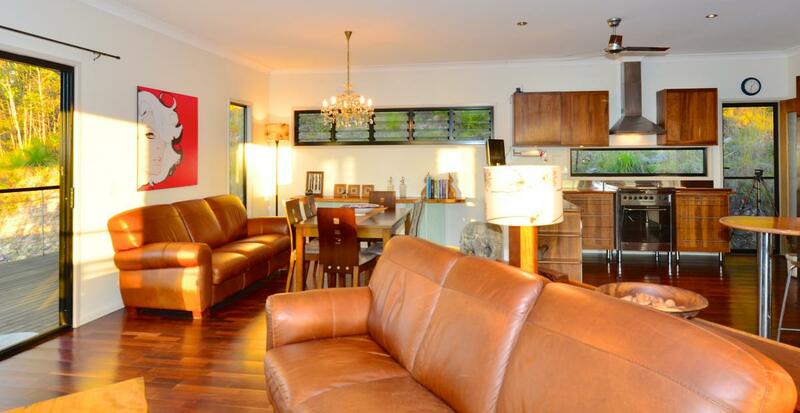 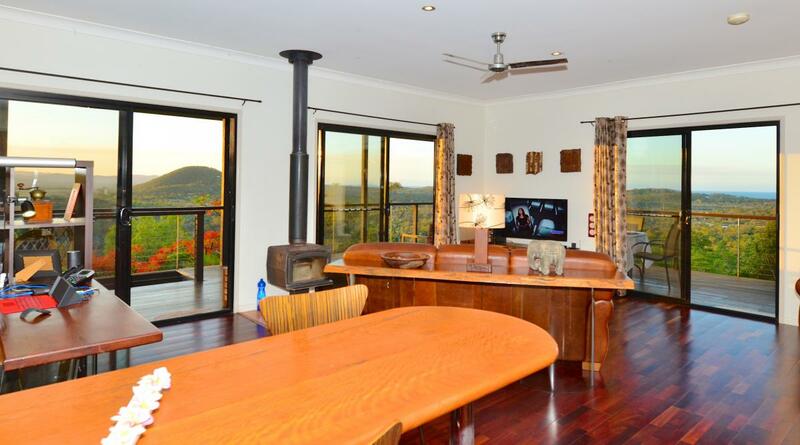 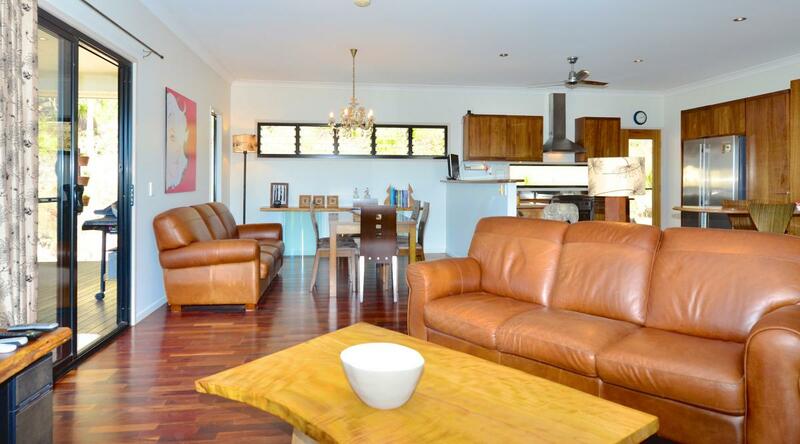 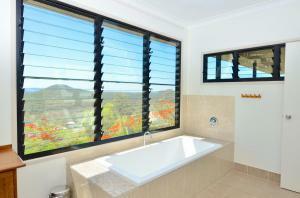 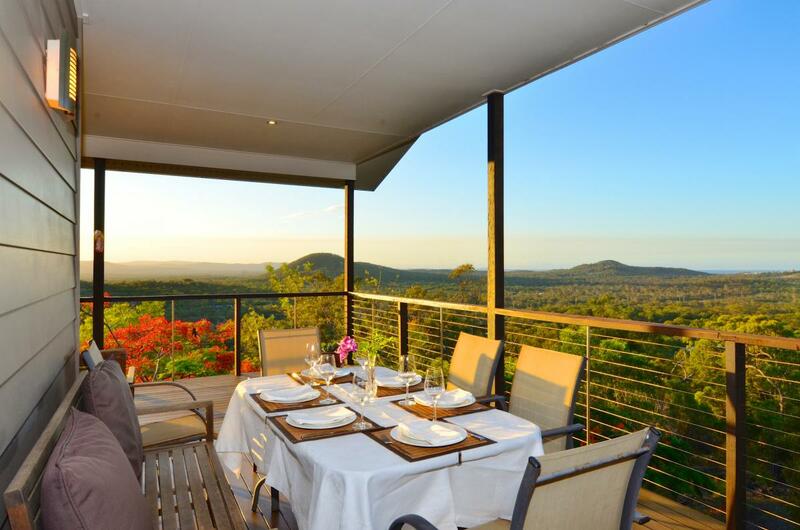 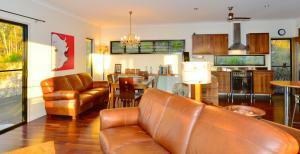 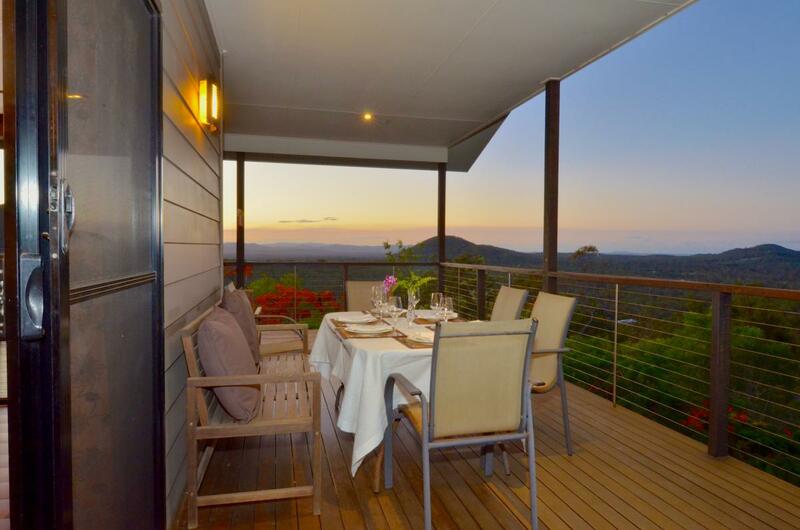 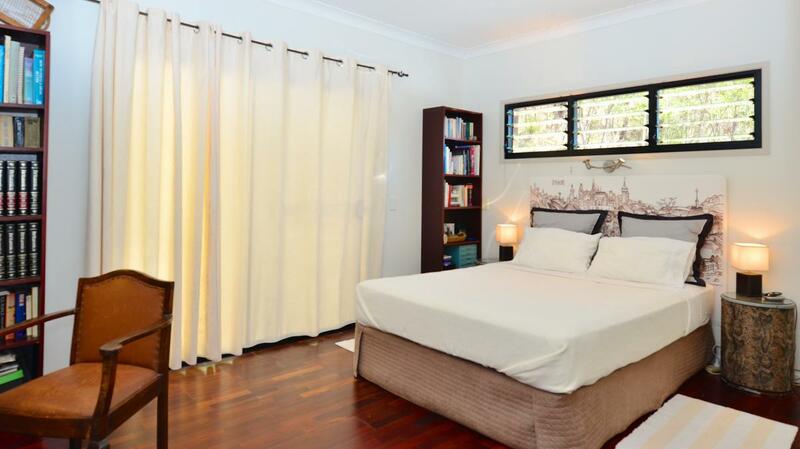 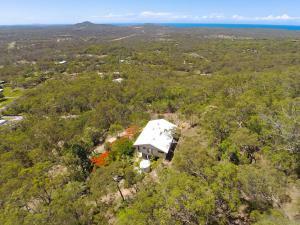 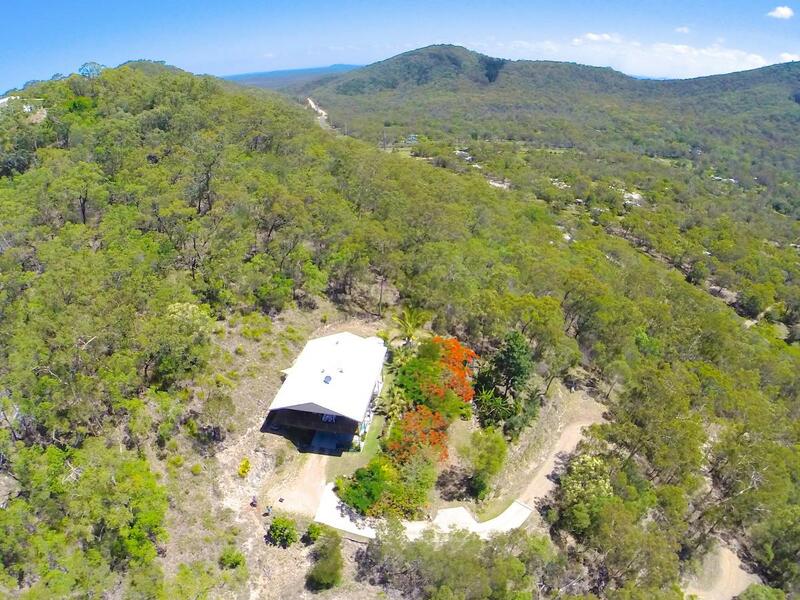 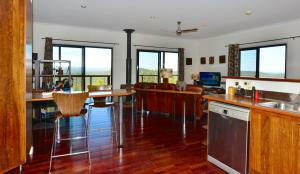 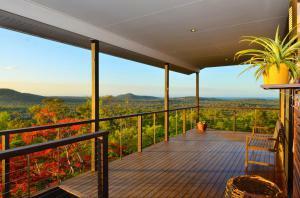 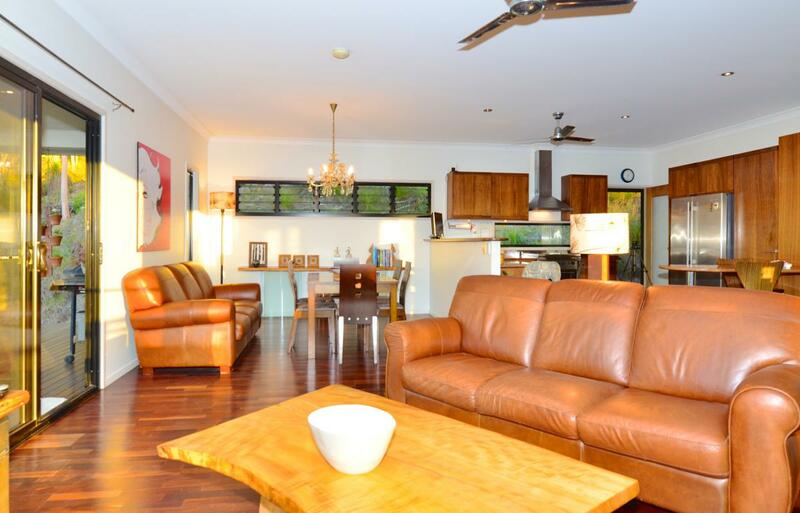 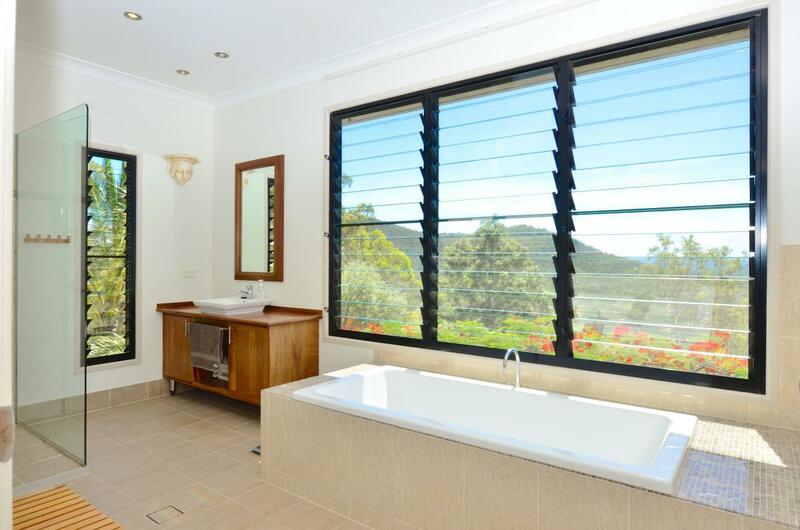 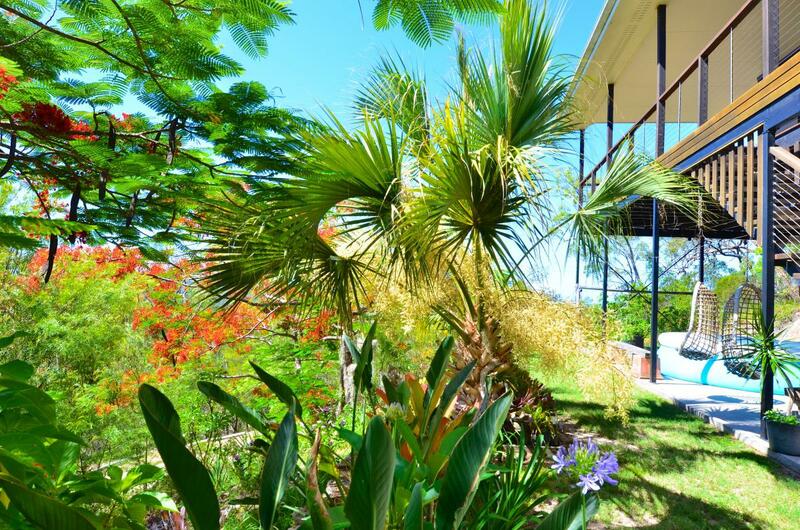 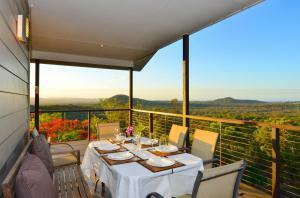 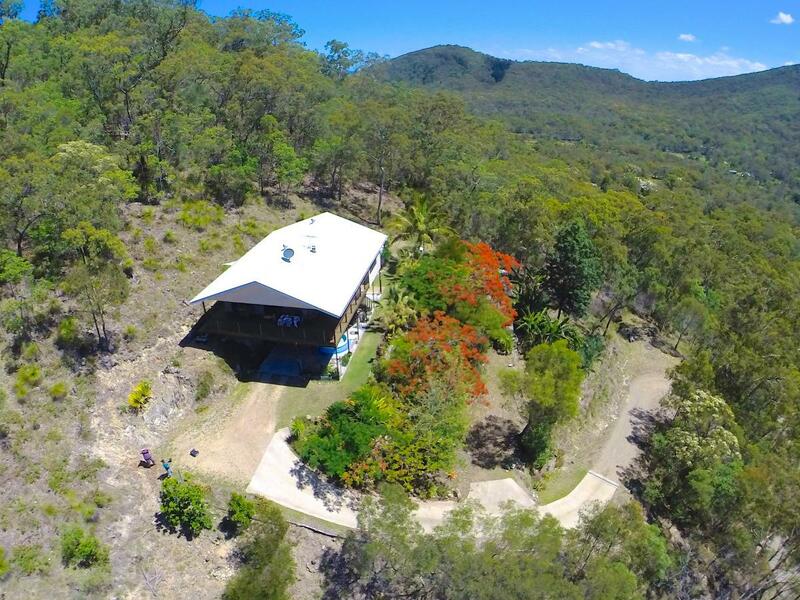 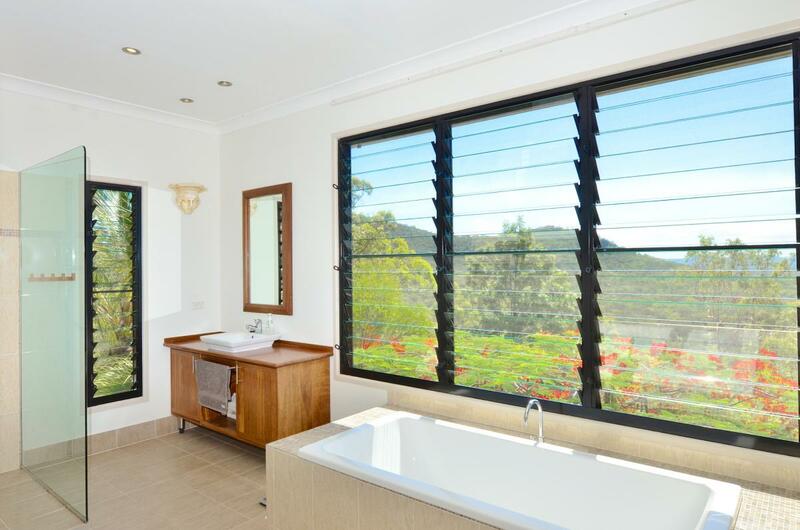 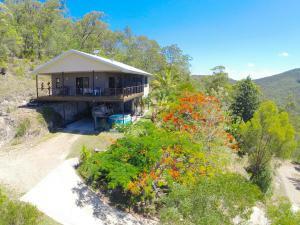 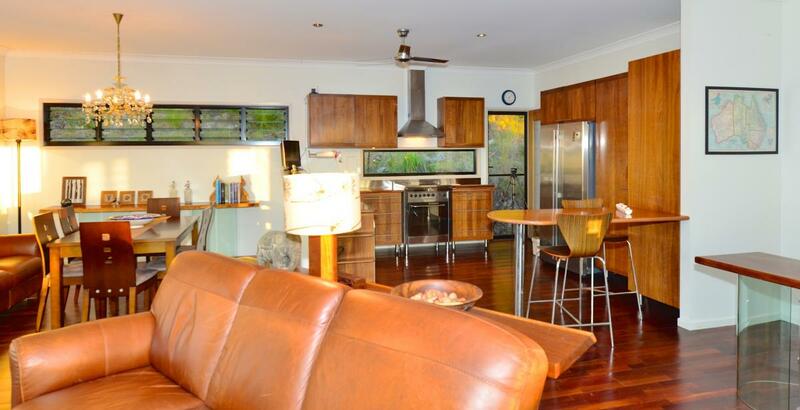 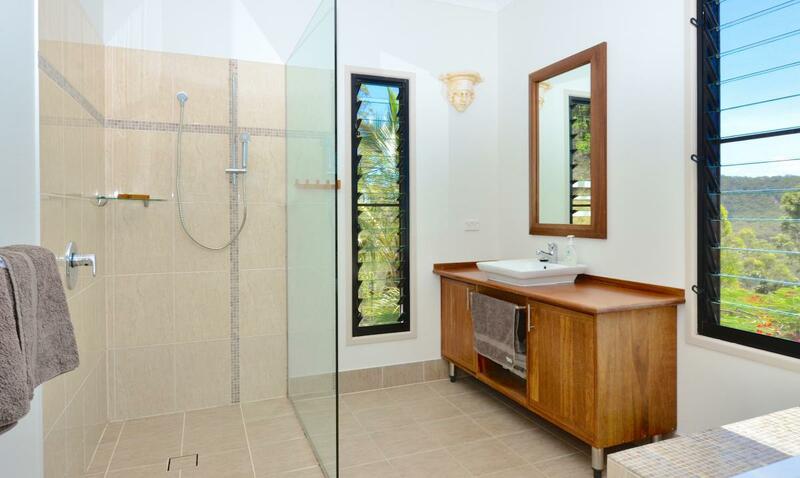 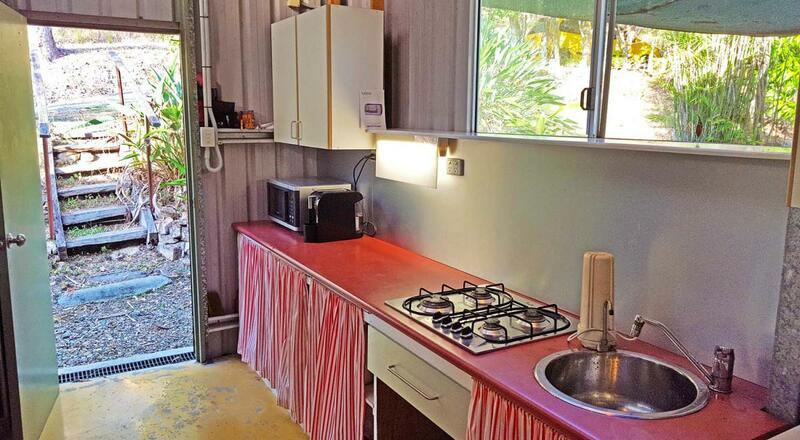 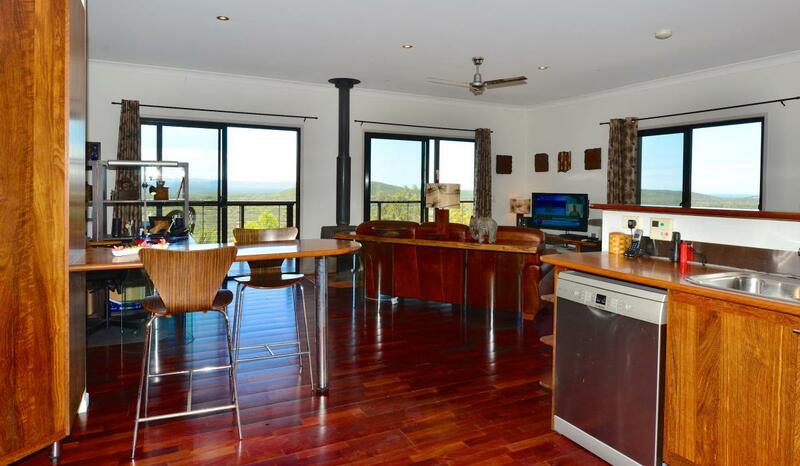 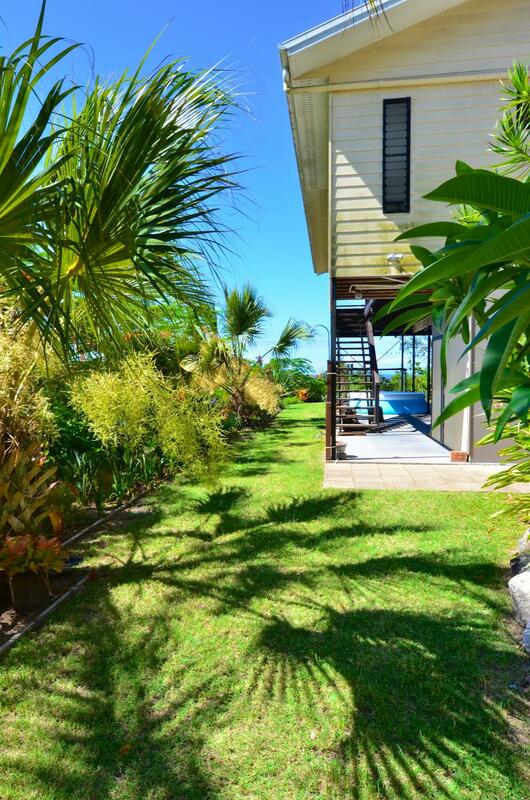 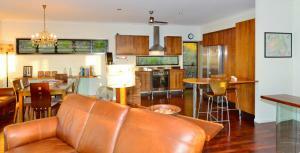 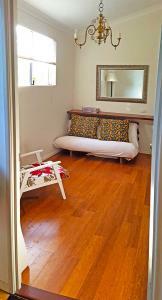 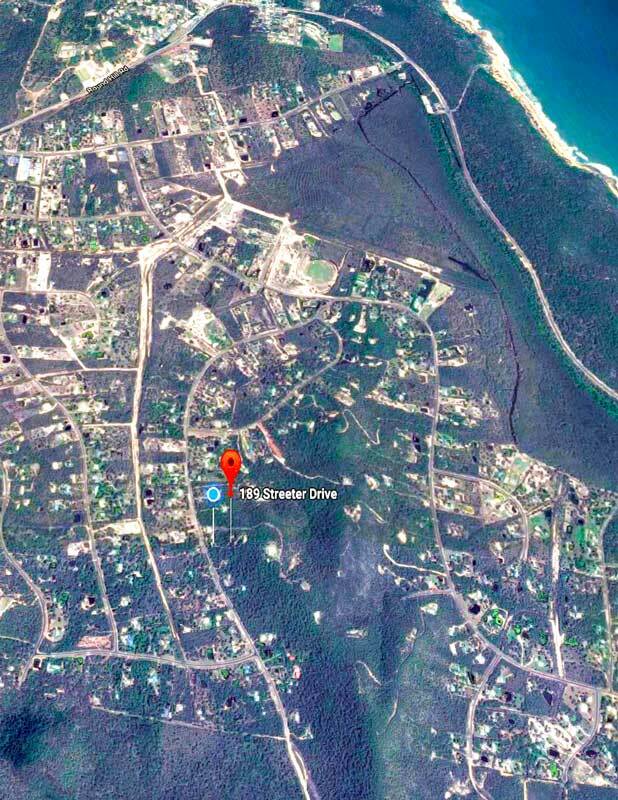 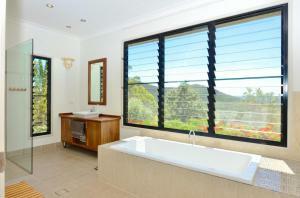 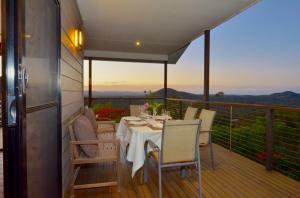 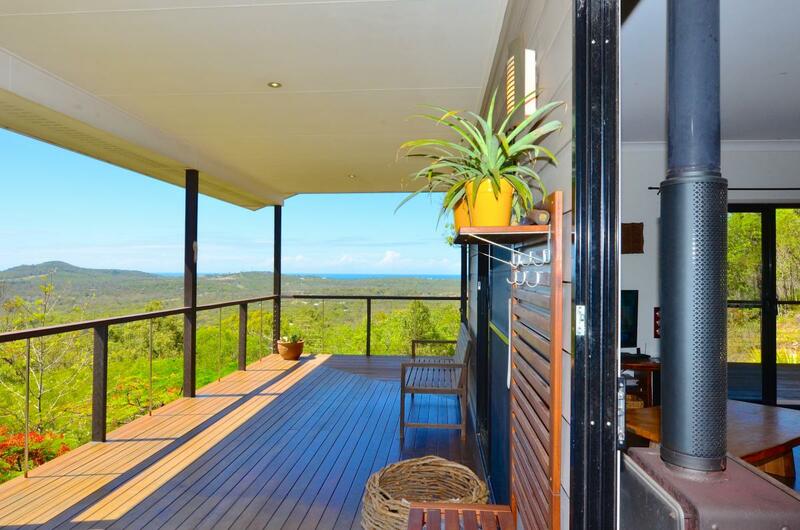 For sale is a home located in a wonderful Central Queensland coastal town of Agnes Water on 4 acre elevated property. There is an option to package the sale of the property with a sale of the business that is currently run from the premises. Water self sufficiency with two rainwater tanks on the house plus one on the shed totalling over 70 kilolitres of rainwater storage. 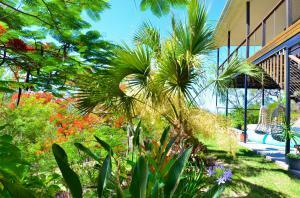 Established low maintenance gardens with citrus, coconut, mango and banana trees irrigated by water used through the house. 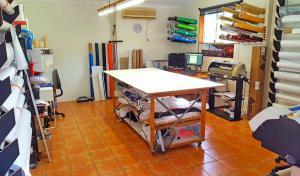 A shed with workshop, living area and separate tiled, air-conditioned office. 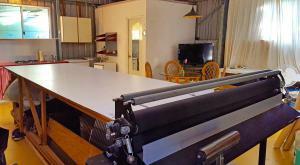 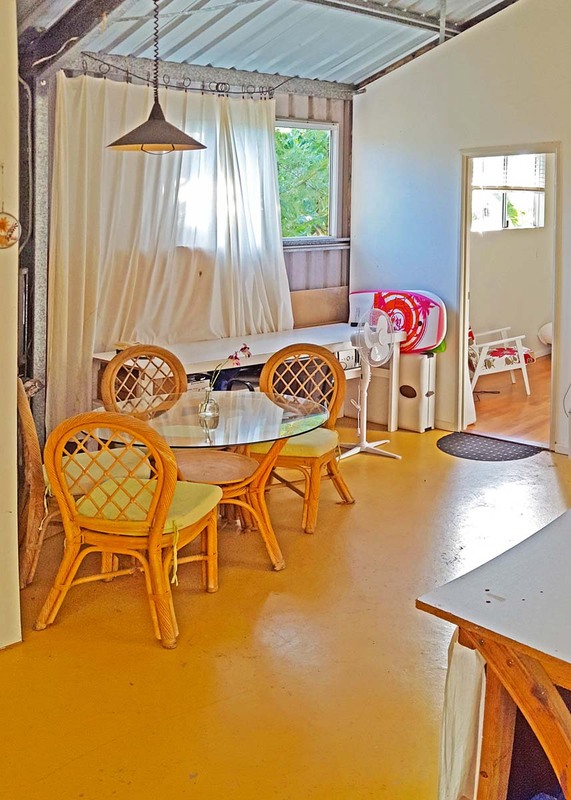 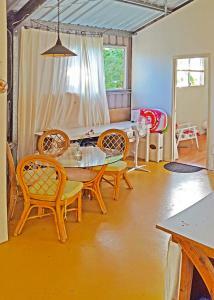 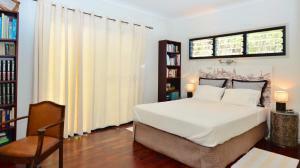 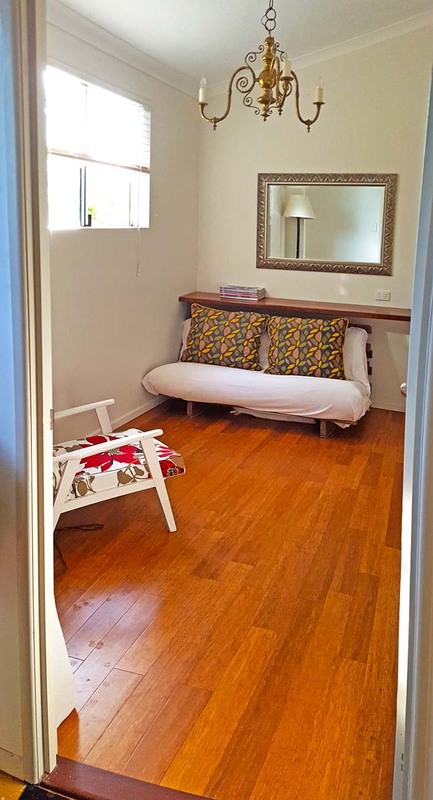 Ready to use as a granny flat or to run a business.